My next guest is Jordan Harvey. Jordan studied in Havana, Cuba and spent more than three years traveling and living in South America. 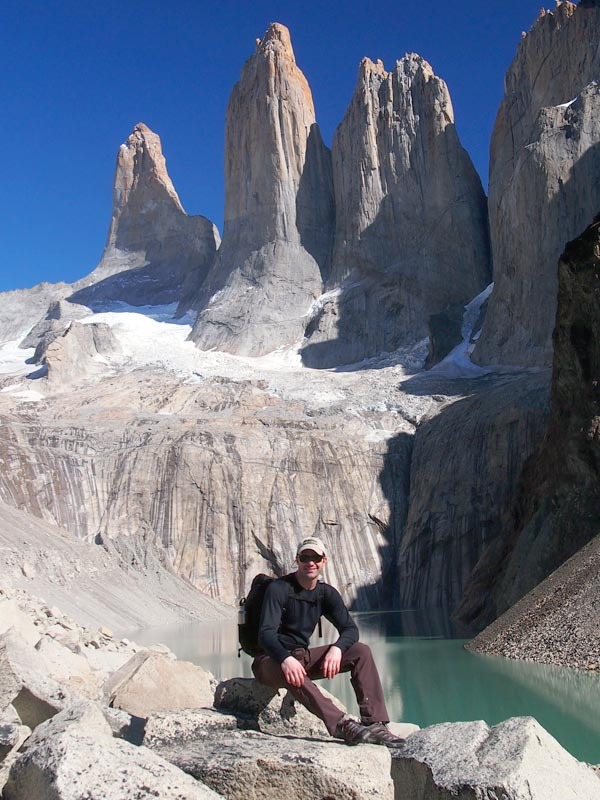 While in Chile, he and his wife guided in Patagonia and throughout the country while building their company – Knowmad Adventures – a trip operator and travel consultancy specializing in South American travel. He says starting and running an international travel business is the most challenging adventure of them all. Jordan Harvey welcome to The Pursuit Zone.